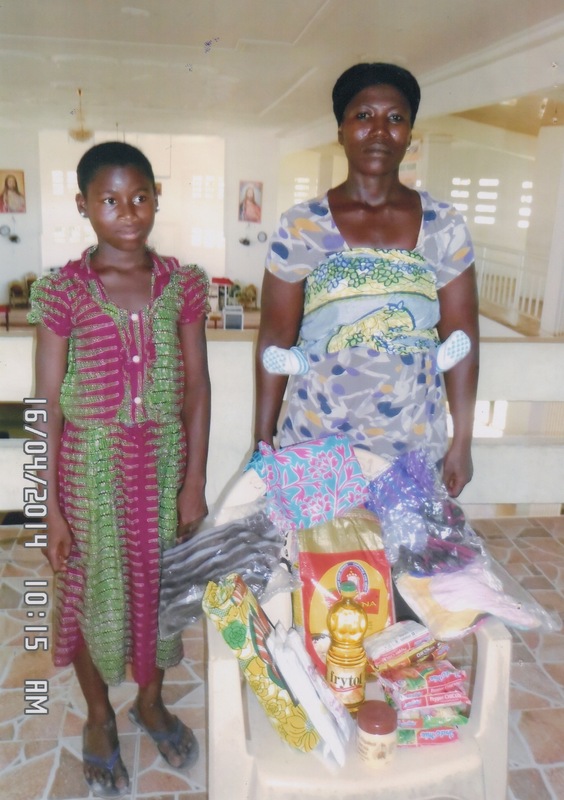 This photo shows Zainabu, 13, of Ghana, and her mother with gifts purchased using her birthday money! This is Pedro from Brazil. I’ve been corresponding with this boy for about two years, and had only seen his very serious, solemn face in the first photo. 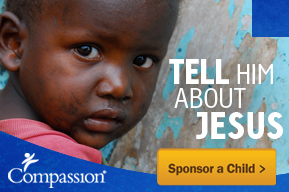 It was a wonderful surprise when I logged onto my account last week and saw his beautiful face smiling back at me! Pedro is 10 years old, and in his most recent letter, he wrote: “We have many things in common since history is one of my favorite subjects. History speaks of peoples who lived in a different time before us.” It has been a lot of fun getting to know this boy. 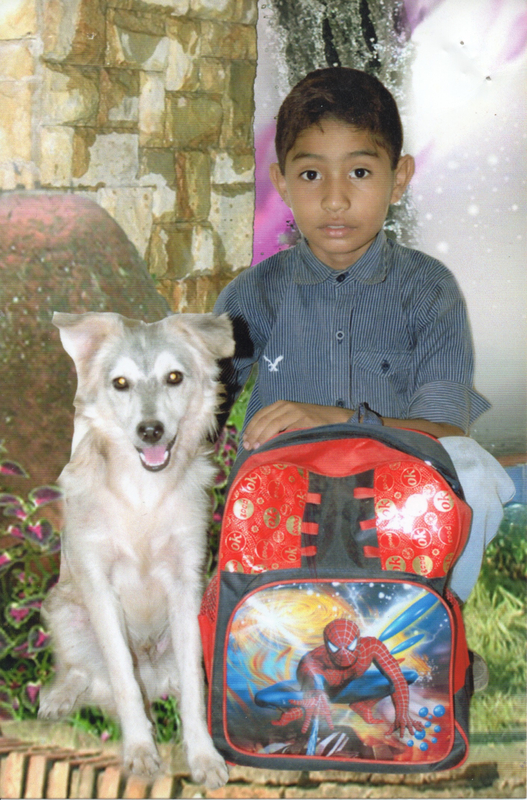 I received this photo from Andrei in Romania after sending his family a financial gift earlier this year. It looks like he got quite a few clothes, and I’m so happy to see that he got something fun – a soccer ball! Thank you so much for the wonderful gift you sent me. Thanks to you, Easter holidays were wonderful. My family and I are grateful for your goodness.